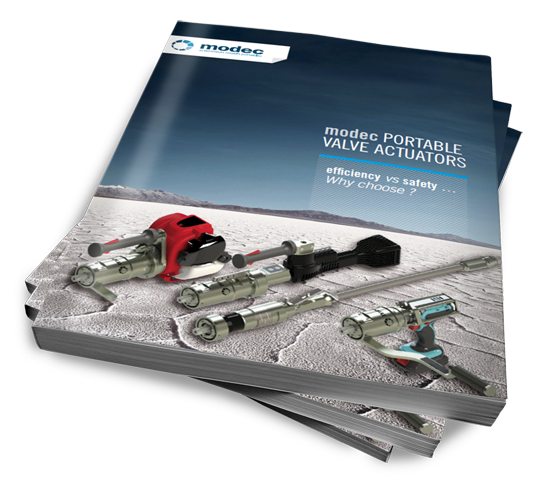 Download the portable valve actuators catalogue! Discover our comprehensive and modular range of portable valve actuators. This tool is a must-have for industry operators to open and close all types of manual valves quickly, efficiently and safely. 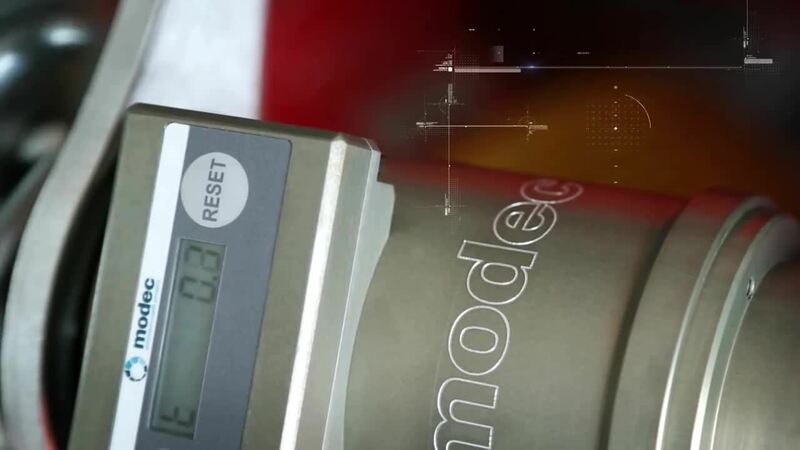 Our portable actuators reduce considerably valve operating time and operators effort when operating manual valves. 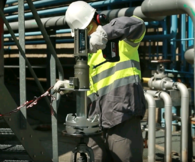 Why choose between efficiency and safety for your valves field? Get both with our solution!